Join us to make life better with Parkinson's in Victoria BC . Come exercise with us and meet others on the same journey. Call 250.360.6800 to find out more! Subscribe to get regular updates on our programs, events, and monthly newsletter. 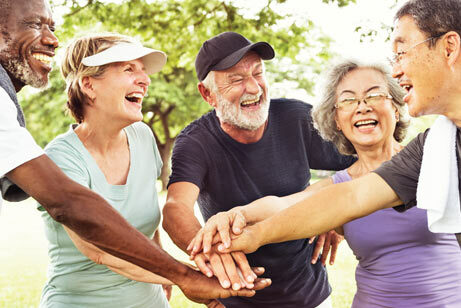 PWP empowers those affected by Parkinson’s, by improving function and increasing quality of life through fun, safe and evidence-based exercise programs. Find out about our organization, mission, and out community. Ready to take the next step? Learn how you can support PWP!